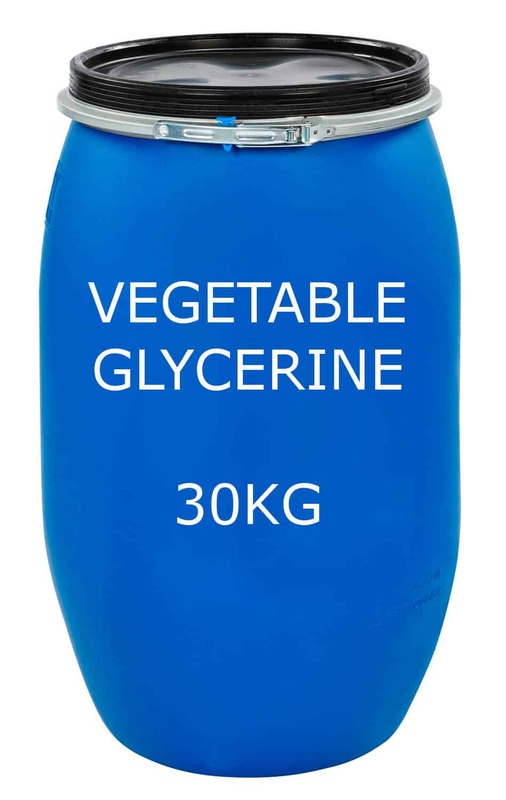 Vegetable Glycerin. 30KG available for collection and preorder only. Product cannot be shipped.